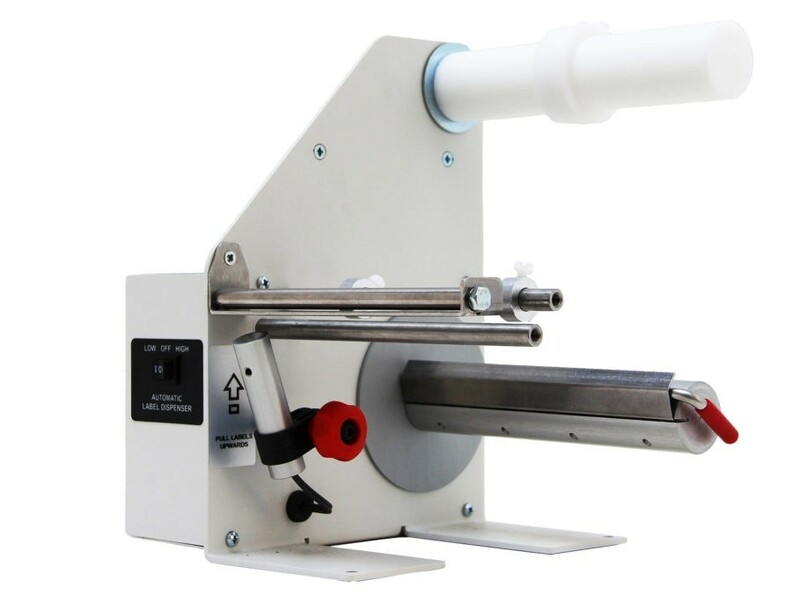 The LD-200-U uses a peel and present design with the latest opto-electronic technology to dispense all types of labels. A special reflective sensor sits below the label and senses the leading edge of the label. As this is picked up the dispenser will dispense the next label. Handles rolls up to 165mm Width. Easy to load and use with just one simple set up of the adjustment to the sensor to detect the label length. 3 Year Warranty - (1 Years warranty on Power Supplies).